Up North in the coming weeks and June 23 at Seattle's The Royal Room! The Vancouver International Jazz Festival plays host to a set of Scandinavian artists on the always qualitative Rune Grammofon label as the convergence point in their tours across the US and Canada. Over the course of it's ten days the expansive spectrum of all things that could be Jazz are represented, including three artists from the more adventurous Scandinavian fringe. Atmospheric Jazz-pop chanteuse Susanna will be performing outside the context of her usual 'Magic Orchestra', her recent solo work garnering high praise from The Guardian. 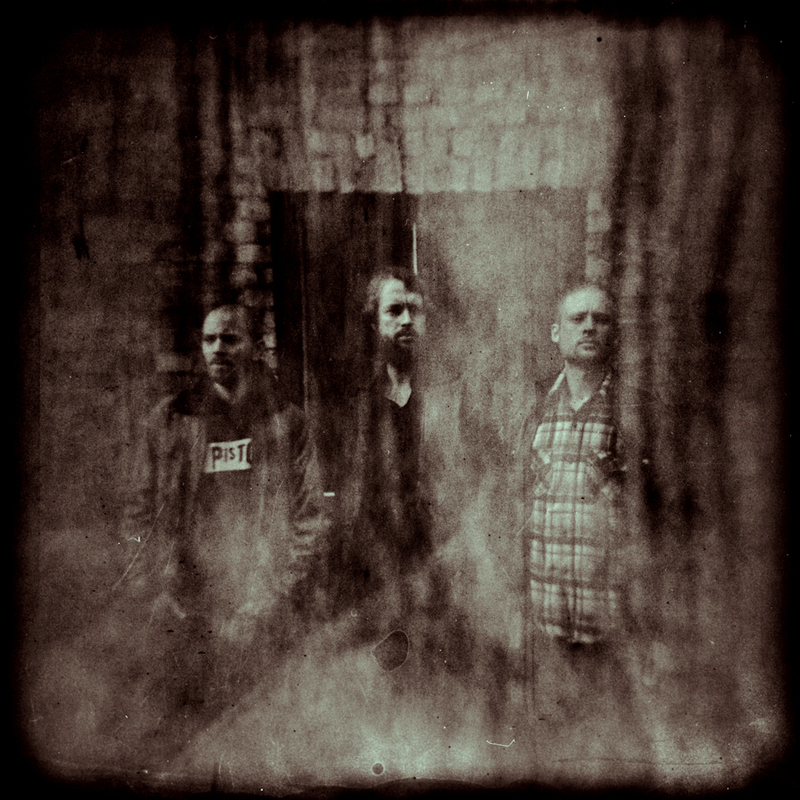 The heavy electric jazz power-Improv trio, Bushman's Revenge who occupy a space between the rhythm section of post-BeBop and guitar riffs of Psych and Metal, a sound Jazzwise called rousing and portentous and The Quietus lauded as a significant development within the context of the larger Norwegian Jazz and Rune Grammofon chronology. Lastly, another trio of hard rockers who made Jazz Times' Top 50 Albums of 2013 list with their fusion of guitar with a progressive and lyrical modern jazz, the Hedvig Mollestad Trio. It's been a good while since this particular brand of Jazz from the Northern regions of Europe graced Seattle, in fact, almost two years to the day when In The Country delivered a expressive set beyond the standard of what one expects of a piano-led Jazz Trio. Their show at Tula's was a confluence of post-Rock rhythm dynamics, upright bass and minimal Electronic punctuation, juxtaposed against some of the finest free-form piano playing I've seen live.